Founded in the UK in 2005, part of an expanding and fast growing international group established in the USA who have a long established formidable reputation for providing a wide range of engine parts to rebuild sand service the world’s fines working diesel engines. Engine Fix UK management and engineering staff have over 100 years accumulated knowledge of working within the OEM and aftermarket engine parts market supplying both Service Part OEM’s, National Distributors and Engine Rebuilders, our retail arm is also available to sell to hobbyists and individuals. 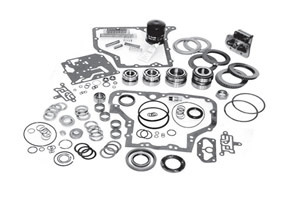 To augment its existing international distribution through its warehousing hubs in the UK, USA and Asia, Engine Fix UK specialises in the sale of engine parts with technical support through on line shopping through our website enquiry system which offers worldwide 24/7 connectivity and availability. We currently ship to over 150 countries in the world. Our ability is to develop, manufacture, source and distribute the parts that are difficult to manufacture and deliver at a competitive price and ease of availability. The majority of our range is manufactured within our own joint venture factories and our global purchasing experience has enabled us to develop strategic alliances with a very select group of technically capable specialist engineering companies approved to TS16949/ISO9001/QS9000 quality accreditation. 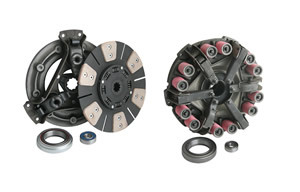 All our products are designed and developed to our own engineering drawings and standards. Our aim is to provide a bespoke solution for our customer, made and supplied to the highest market standard. 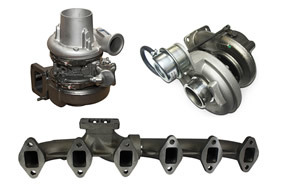 We offer pre-sale and post-sale technical support, sharing with customers technical specifications to assist them in verifying that the parts they purchase from us are what they need to ensure ease of fitting with the required performance, durability and reliability their engine application requires. 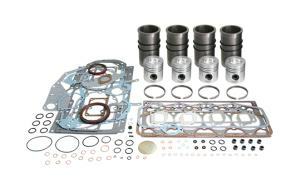 We are also able to provide the engine specialist the necessary dimensional information to help identify your engine make and model together with any technical information required when rebuilding the engine such as valve clearances, bolt torque setting etc. Our QA requirements ensure that all our products are manufactured within a TS16949 environment using modern production, test and measurement equipment with constant monitoring of dimensional features. All products are fully tested and approved with engine installation and are part of a full APQP an PPAP approval process. Our product reliability is assured by 100% functional testing of all our pumps and dimensional and material quality assurance on all component parts. The global reach of Engine Fix UK offers inventory and logistics in Europe, USA and Asia to facilitate on time delivery to our International and local customers. Our e-business tools, warehousing, packaging and distribution capabilities will enable the product to be shopped in the packaging format required to ensure fast economic transit to the customer using a combination of international couriers including DHL, DPD, FEDEX, INTERLINK, TNT, UPS and GEOPOST. Our range is comprehensive covering Light and Heavy Commercial Truck & Bus, Off Highway, Agricultural, Industrial, Marine and Power Generation supporting engines in the range of 2 litres to 65 litres. Our range specialises in the support of engines of older vintage back to the 1940’s as well as offering new engine parts for the modern day fuel efficient emissions friendly engines. Our product quality is assured at each stage of manufacturing, assembly and final test. Our process capabilities ensure consistency of production. 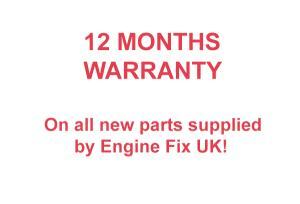 Engine Fix UK products are covered by a 1 year guarantee, in addition we provide exemplary warranty analysis and technical advice to all customers served.